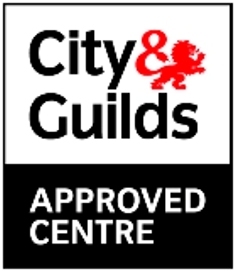 Land Skills Training & Assessments Ltd are a City & Guilds Approved Assessment Centre based in the South East of England. City & Guilds Certificates of Competence are delivered throughout the United Kingdom through a network of approved Centres. We offer Forestry & Arboriculture, Pesticides and Landbased Machinery Qualifications. We work closely with training providers including independent instructors, colleges and corporate trainers and aim to ensure a seamless delivery from training and candidate registration through to achievement. Our large, widely experienced team of City & Guilds approved assessors are all regularly audited by external quality assurers who also work within the industry. Assessments can either be arranged at our site in Dorking, Surrey or at your site. If you would like to find out more about the assessments we offer or would like to book an assessment then please contact us and we will be happy to help you. 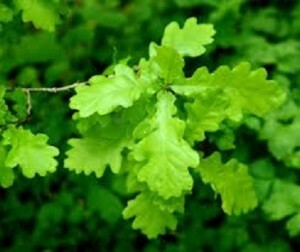 The National Occupational Standards (NOS) for Trees and Timber were revised and re-written during 2011. The CS units from NPTC (City and Guilds) have been replaced so that they meet the recently revised NOS (National Occupational Standards). The new units are now known by their unit/qualification title and not prefixed by “CS “ as previously named. Please click HERE if you would like further information about these changes.